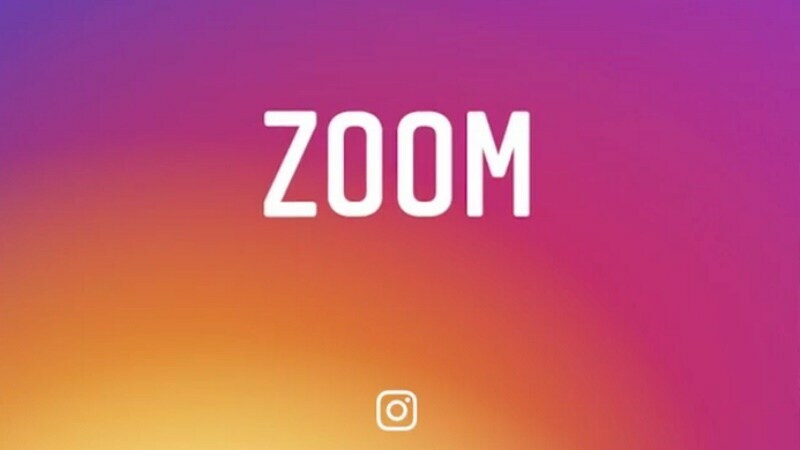 There have been a lot of requests to add a much-wanted zoom feature to the Instagram app. The ability to zoom in to a photo or a video on Instagram was highly talked-about but users could not do so. Until Wednesday that is – Instagram added a feature that lets you pinch in to zoom on the photos or videos you see in the app. Instagram in a post on Wednesday said,”Starting today, you can pinch to zoom on photos and videos in feed, on profiles and on Explore. Dive into an adorable puppy’s smile or into every detail of your friend’s new shirt.” For now, the feature has only been made available to Instagram for iOS, while the Android app will receive the feature in the coming weeks. As we know, the Facebook-owned company has recently been releasing numerous features to its widely used app to catch up with the competitors like Snapchat and Twitter. It’s a simple pinch-and-zoom gesture that will let you zoom in on any photo or video, and lifting or releasing the pinch will restore the size to normal. It’s the same Lightbox effect that protrudes an image out of its original frame as you zoom. Instagram has noted that the ‘pinch to zoom’ will work on photos and videos in the main feed, as well as on profiles and Explore. The update has arrived to Instagram v9.2.0 for iOS, and though the company said the update will take a few weeks to reach Android, we were able to use the feature with version 9.2.5 of the app available via Google Play, which saw an update on Wednesday as well. Earlier this year, Instagram introduced ‘Stories’, a feature very similar to Snapchat’s ‘Story’. You can string multiple videos and/or photos in a single ‘story’, plus with the feature of doodling on them. The ‘stories’ disappear after 24 hours. To enhance the ‘Stories’ feature, Instagram has already played well by introducing the zoom features while recording.